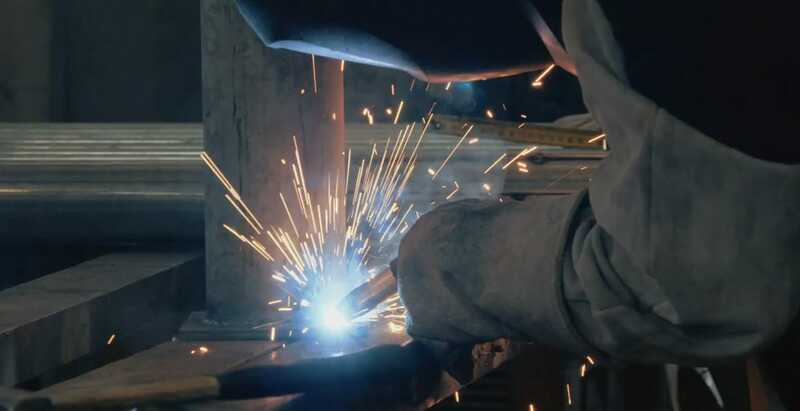 We are a family owned and operated company providing custom fabrication, welding and machining services to Western Canada and the Lower Mainland. For over two decades, I & J Metal has manufactured customized metal solutions for the construction, agriculture, occupation safety, food preparation & service industries. We have also provided seismic structural upgrades for city transportation and have worked on many municipal and city projects. I & J Metal are dedicated to complete customer satisfaction. 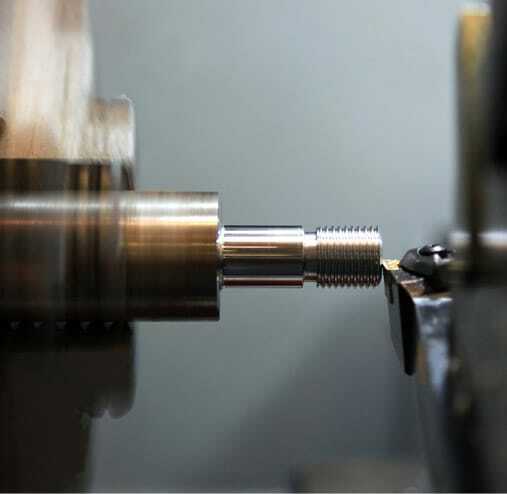 Perform precision machine operations to customer satisfaction. Always having the right equipment and freeness of versatility has allowed I & J Metal to work safer, easier and be more productive on all projects. Each employee is either a Red Seal Tradesman or Apprentice who demonstrates clear communication on all levels of material and equipment handling. Continuing to work safe and smart - making accurate decisions to complete projects on time and budget. Concrete Forms and Anchor Bolts - Lay out complex concrete forms or anchor bolts from any location by referencing two known points. As-Built Checks - Check the work of others and create documentation for changes of order when necessary. Direct Reflex capabilities make as-built checks a one-person job. Control Points and Offset Hubs - Lay out control points and offset hubs faster. Work on a more cost-effective schedule. 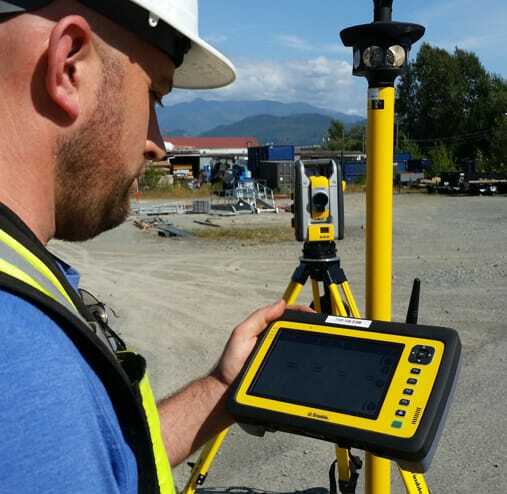 Set Control Lines - Lay out control lines for subcontractors faster and with more accuracy than with measuring tapes and theodolites.